The Harvard professor Maya Jasanoff has today been announced as the winner of the world’s leading history prize (US$75,000) for her genre-bending account of the life and world of the Polish-born British writer Joseph Conrad. The Dawn Watch: Joseph Conrad in a Global World blends history, biography, travelogue, and literary criticism into a unique work of scholarship that identifies Conrad as a pioneer in understanding the modern world, as he grapples with issues such as migration, terrorism, and a communications revolution. Jasanoff has sailed from East Asia to Europe on a cargo ship and travelled 1,000 miles down the Congo river for The Dawn Watch, which has received widespread critical acclaim from the Wall Street Journal to the New York Times, from the Economist to the Spectator, from the Guardian to the Financial Times, and was praised by writers including John le Carré, Geoff Dyer and Claire Tomalin. Jasanoff is Coolidge Professor of History at Harvard University. She has previously been a finalist for the Cundill History Prize for her second book, Liberty’s Exile (2011), which was also shortlisted for the Samuel Johnson Prize (now Baillie Gifford Prize). Her first book, Edge of Empire, was awarded the 2005 Duff Cooper Prize. The two runners up each received a Recognition of Excellence Award, together with US$10,000: the Pulitzer Prize-winning historian Caroline Fraser for the first comprehensive historical account of the life of Laura Ingalls Wilder, author of the “Little House on the Prairie” books; and the Ohio State University Associate Professor of History Sam White for his inter-disciplinary investigation into the decisive role the climate played in the success and failure of the first North American settlements. Run by McGill University, the international Cundill History Prize honours the abiding vision of its founder, the McGill alumnus F. Peter Cundill. One of the most highly regarded global investors of his time, the globe-trotting philanthropist believed passionately in well-written works of history as the best foundation for a better informed public debate. Jasanoff follows the British historian Daniel Beer, who won the prize last year for for The House of the Dead: Siberian Exile Under the Tsars, his groundbreaking study of Siberian penal colonies, and joins an alumni list of world-leading historians: Thomas W. Laqueur (2016), Susan Pedersen (2015), Gary Bass (2014), Anne Applebaum (2013), Stephen Platt (2012), Sergio Luzzatto (2011), Diarmaid MacCulloch (2010), Lisa Jardine (2009), Stuart B. Schwartz (2008). 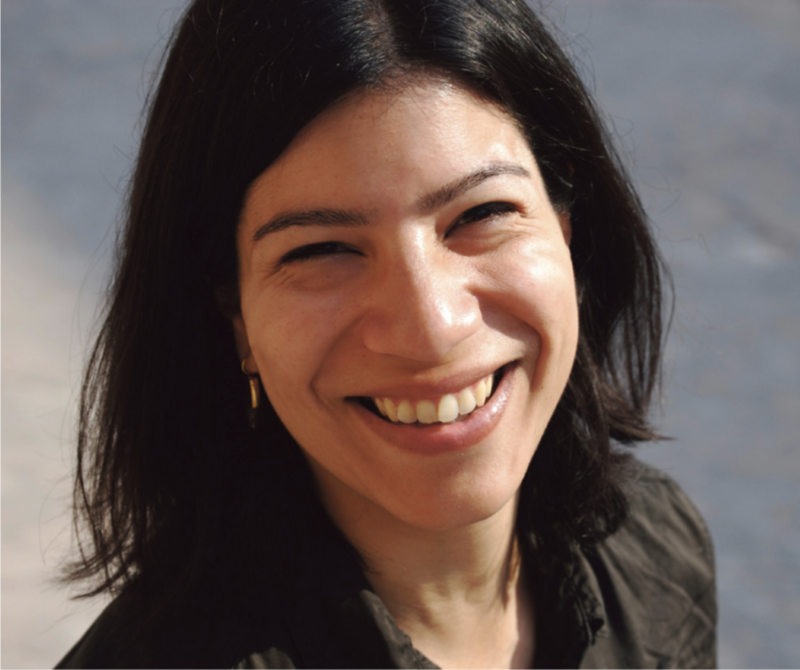 About Maya Jasanoff | Maya Jasanoff is Coolidge Professor of History at Harvard University. Her first book, Edge of Empire, was awarded the 2005 Duff Cooper Prize and was a book of the year selection in numerous publications including the Economist, Guardian and Sunday Times. Her second, Liberty’s Exiles, won the National Book Critics Circle Award for Non-Fiction and was shortlisted for the 2011 Samuel Johnson Prize (now Baillie Gifford Prize). A 2013 Guggenheim Fellow, Jasanoff won the prestigious 2017 Windham-Campbell Prize for Non-Fiction. She was a finalist for the 2011 Cundill History Prize with Liberty’s Exiles: American Loyalists in the Revolutionary World. About the 2018 jury | Mark Gilbert (Chair) is Professor of History and International Studies at the Bologna campus of the School for Advanced International Studies (SAIS) of the Johns Hopkins University. Educated at the University of Durham and the University of Wales (PhD 1990), Gilbert previously taught at Dickinson College, the University of Bath, and the University of Trento.